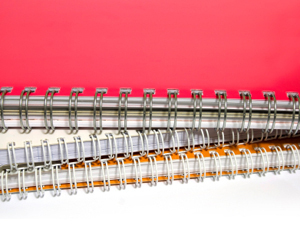 Choose from our rich variety of paper stocks and binding options to make your custom notebook. Sketchbooks are among our most popular items because of the paper available, quick binding process and fast turnaround time. Or come in with your own preferred paper stock and let us bind it for you.